Are you interested in learning more? 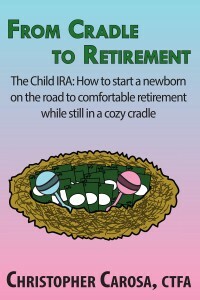 Buy From Cradle to Retirement whenever fine books are sold. And don’t forget to visit ChildIRA.com to find more tools and news.